In December 2015, researchers from Evidence in Governance and Politics (EGAP) met with representatives of the Department for International Development (DfID) in London to discuss the role of evidence in achieving Goal 16 of the Sustainable Development Goals (SDG). 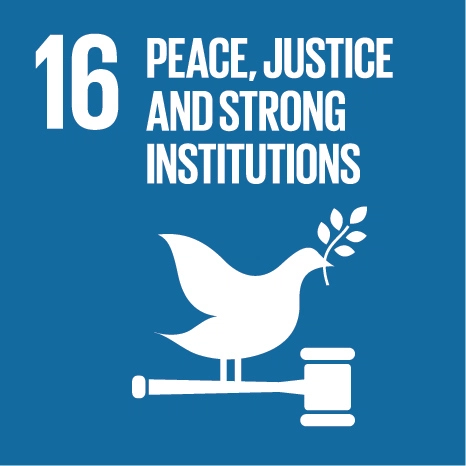 Goal 16 is "dedicated to the promotion of peaceful and inclusive societies for sustainable development, the provision of access to justice for all, and building effective, accountable institutions at all levels." The goal is focused on good governance, and sets a number of targets, including: reducing corruption, developing accountable and transparent institutions at all levels, and strengthening the participation of developing countries in institutions of global governance. In order to achieve Goal 16 by 2030, governance institutions must identify indicators to track progress towards each target. Collaboration between researchers and practicioners will be crucial in shaping research themes. December's meeting served as an early step in the ongoing conversation, which will proceed as DfID continues to develop its policy position on SDG16. Materials from each session of the meeting--designed to match key SDG16 targets--are presented below.